Convert your sofa into a bed by pulling out the mattress beneath the cushions. What a space saving way to accommodate overnight guests! I recently purchased the Arabella collection sofa by Furniture of America and i am loving it so far, it shipped in the time expected and would love to purchase more furniture from Furniture of America. I just received the Arabella sofa by Furniture of America and I'm very happy with it. It looks fantastic in my living room and I'm planning on purchasing more pieces from the Arabella Collection to complement it. Delivery was fast and professional. One Sunday afternoon, while looking online at a new website, I found some beautiful furniture sold on Appliancesconnection.com I fell in love with a sofa by Furniture of America. 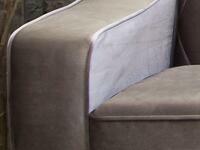 This sofa was part of the Arabella Collection. I called my husband and asked his thoughts on this beautiful sofa. We decided to order the sofa. I had been looking for a sofa for along time. Every thing was just what i was looking for. Looking each day for the arrival. Wow...I'm so excited! I just bought a brand new sofa from AppliancesConnection. 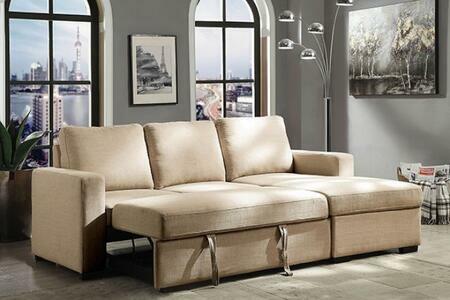 This Furniture of America Arabella sofa is so comfortable. The online process was easy and it was delivered by true professionals. Everyone just loves this piece. Thanks so much AppliancesConnection! My new sofa from the Arabella Collection is beautiful. It arrived in perfect condition. And the value is surprising. The sofa was very affordable. I might order something else from the same collection. 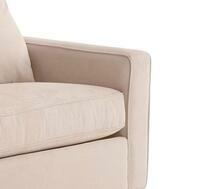 Just received my Furniture of America sofa from the Arabella Collection and highly recommend it. The sofa is great, really comfy and of excellent quality. Delivery was extremely speedy. Thanks. Our family just received this new Arabella Sofa and love the quality of it! 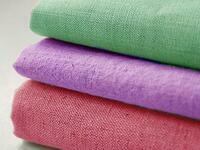 It is very durable, yet cozy! We cant wait to watch our favorite movies and tv shows while spending time with each other. 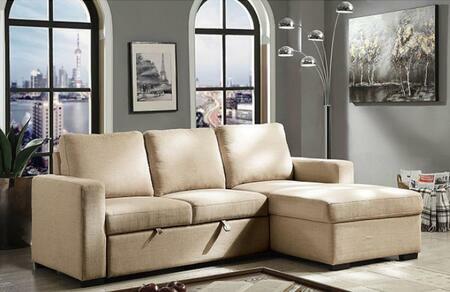 Just received my Arabella Collection sofa from Furniture of America today. The delivery team arrived an hour early and unpacked it very carefully. I love this sofa! It is so soft and plush. It goes perfectly with my home decor. I will surely be making more purchases online from AppliancesConnection.com! Just received my sofa from the Arabella Collection. I love this sofa it is sturdy the pillows does not go down when sitting on it. This sofa should last a lifetime if cared for. The sofa was a perfect match for my living room and the size is perfect. My shipment arrived in a timely manner and was in perfect condition upon arrival. So pleased with this lovely sofa from the Arabella Collection! 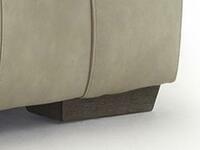 It is extremely comfortable, looks classy and expensive and fits in so well with our other furniture. Excellent service too with quick and efficient delivery!